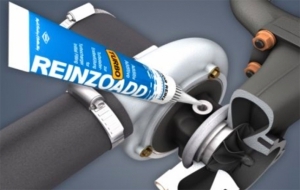 To overcome the critical dry phase delay in turbo charger replacement MAHLE Aftermarket is now supplying Victor Reinz REINZOADD with every new MAHLE turbocharger. 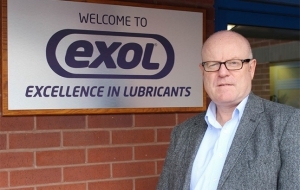 Exol Lubricants has appointed Joe O’Shea as general manager of its Wednesbury production facility. BedrijfsautoRAI 2015 is The Dutch Platform for Sustainable Road Transport. 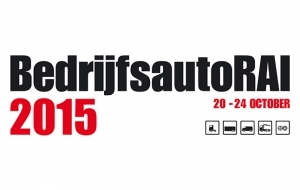 BedrijfsautoRAI 2015 is going to be held on 20-24 Oct 2015 at Amsterdam RAI Convention Centre, Amsterdam. BedrijfsautoRAI the Dutch trade fair for road transport. 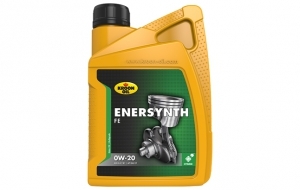 Enersynth FE 0W-20 is a modern and low-viscosity synthetic motor oil. 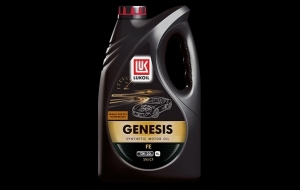 OOO LLK-International (a fully owned subsidiary of PSJC LUKOIL) and Ford Sollers Joint Venture have signed an agreement providing for the supply of LUKOIL GENESIS oils for the first fill of Ford engines to be manufactured this year at the new Ford Sollers Plant in Elabuga. 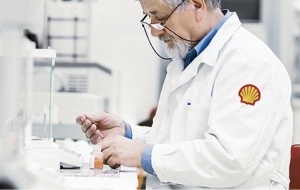 Shell has refreshed its WhatisPC-11.com website with updated information about the upcoming diesel engine oils specifications. 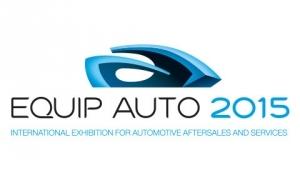 EQUIP AUTO, the international event for professionals in the aftersales industry for all vehicles, takes place from 13th to 17th October 2015 at Paris Nord Villepinte Exhibition Centre. 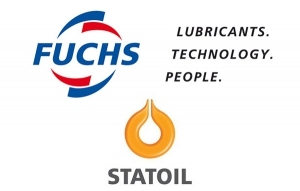 FUCHS PETROLUB SE, which operates globally in the lubricants sector, is acquiring Sweden-based company Statoil Fuel & Retail Lubricants AB (SFR Lubricants), Stockholm, from Couche-Tard Luxembourg S.A.R.L., a wholly owned indirect subsidiary of Alimentation Couche-Tard Inc. (TSX: ATD.A ATD.B). 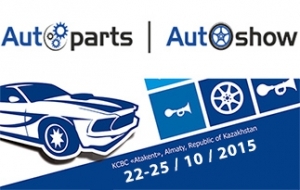 International Exhibition Company “Atakent-Expo” is organize XVIII Kazakhstan International Exhibition of Automobile and Accessories during the period from 22 to 25 October, 2015 on the territory of KCBC “Atakent”. 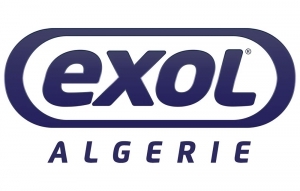 EXOL Lubricants Ltd UK is delighted to announce a new milestone to its international expansion plans.